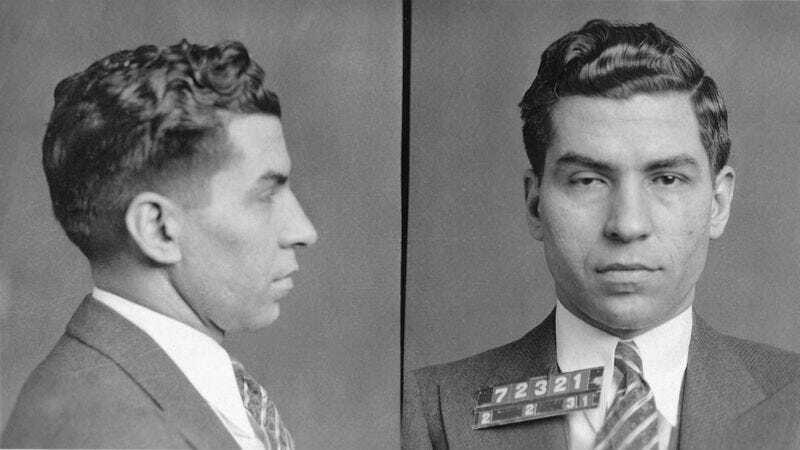 So, the “It’s Not HBO, But It’s Still Pretty Good” network has ordered an eight-part series titled Making Of The Mob: New York, a docudrama about the creation of the infamous Five Families that were long at the center of organized crime in America. “Docudrama” means the series will be a drama based on historical events, but will mix in interview and archival footage covering the real-life history behind the characters. Those characters will include “Lucky” Luciano, Meyer Lansky, “Bugsy” Siegel, and most likely several other supporting characters from Boardwalk Empire, as the series spans five decades, beginning in 1905. Interview subjects will range from Lansky’s grandson and former Las Vegas mayor Oscar Goodman, to “I’m not a mobster but I played one on TV” figures like Drea de Matteo and Joe Mantegna. The project comes to us from Stephen David, the producer who also created History Channel’s The Men Who Built America, which was a more traditional documentary series on the late 19th century’s robber barons.